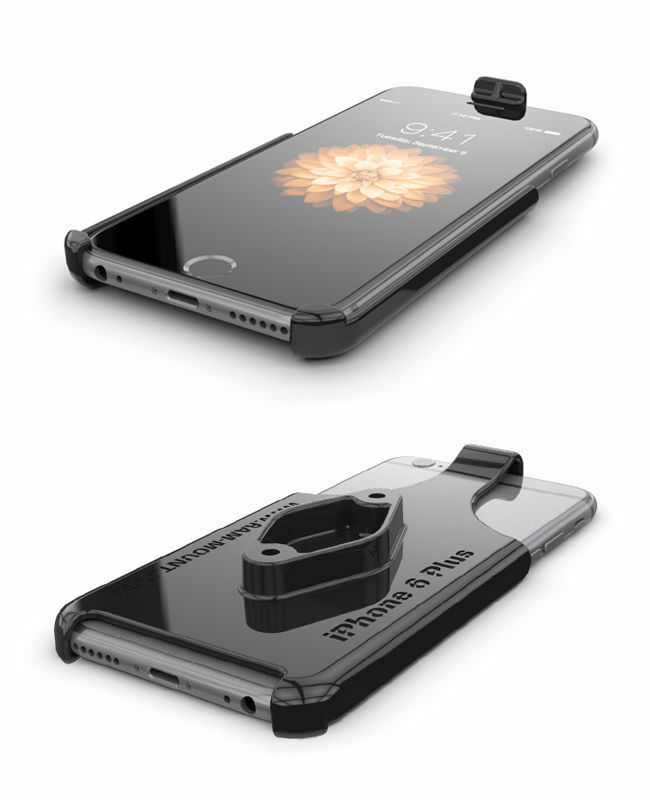 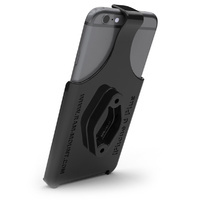 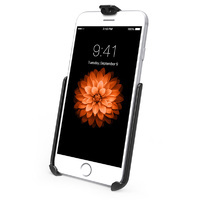 The RAP-105-6D224U-AP19U is a full kit will allow you to connect your Apple iPhone XS Max, 7 Plus or 6 Plus (WITHOUT A SKIN, CASE OR SLEEVE) onto a suction-compatible surface.. 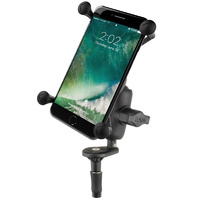 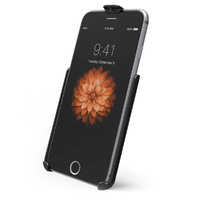 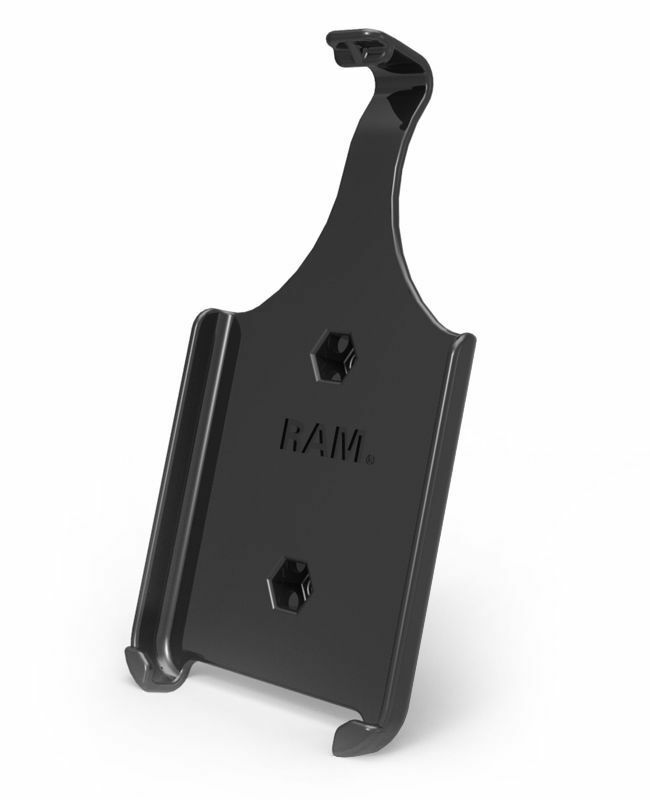 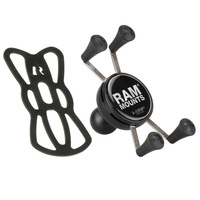 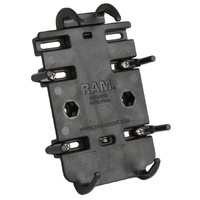 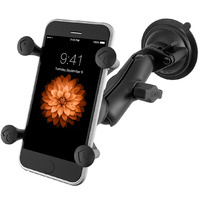 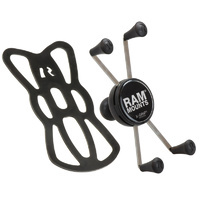 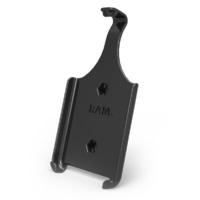 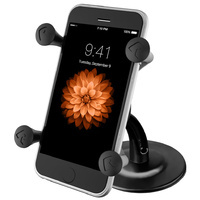 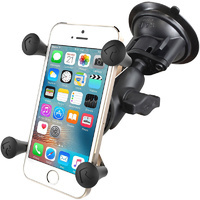 Compatible and interchangeable with a wide range of popular RAM Mounting products, this cradle is ready to compliment your iPhone 6 Plus or iPhone 6s Plus. 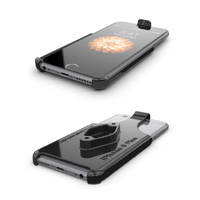 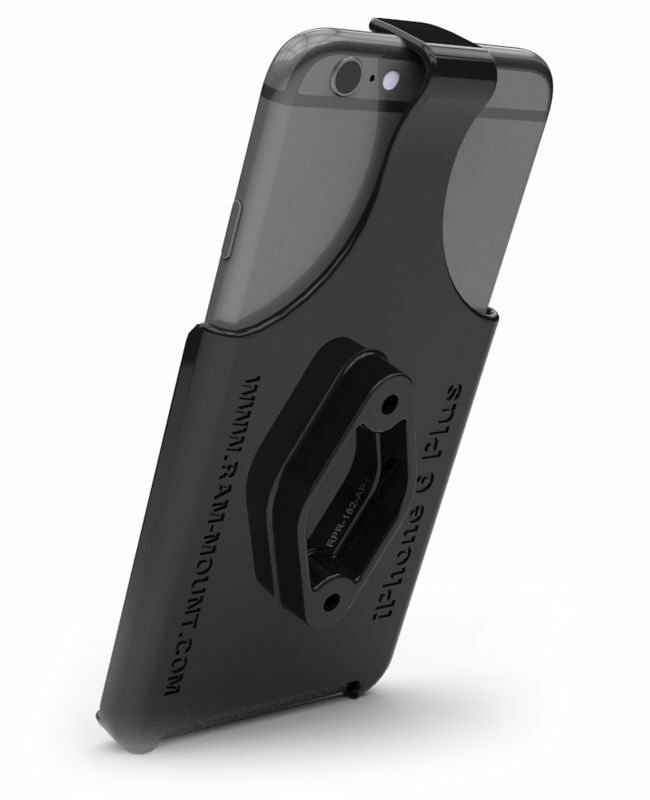 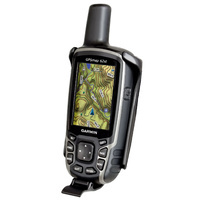 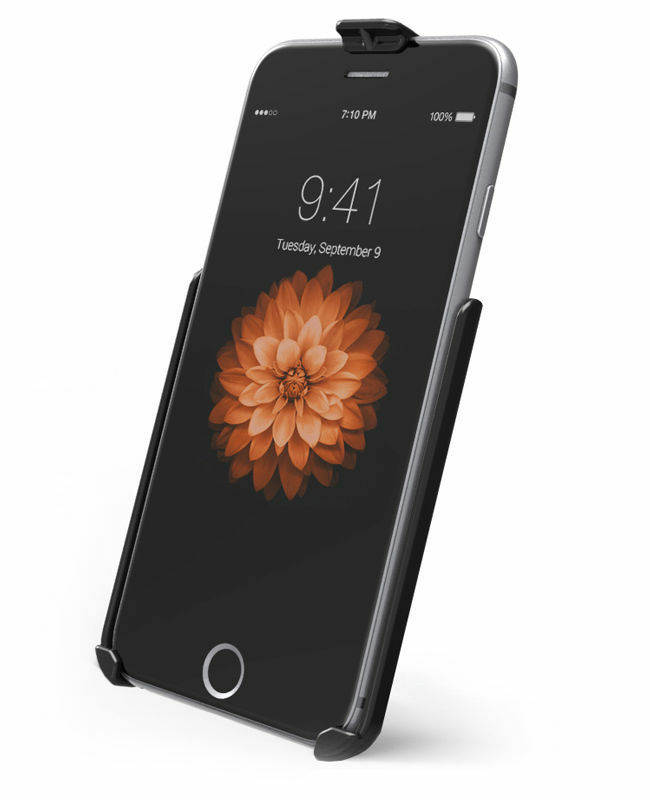 Not suitable for iPhone devices with any form of case, skin or sleeve. 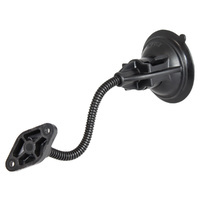 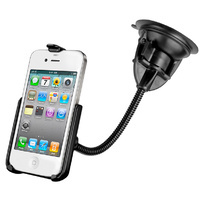 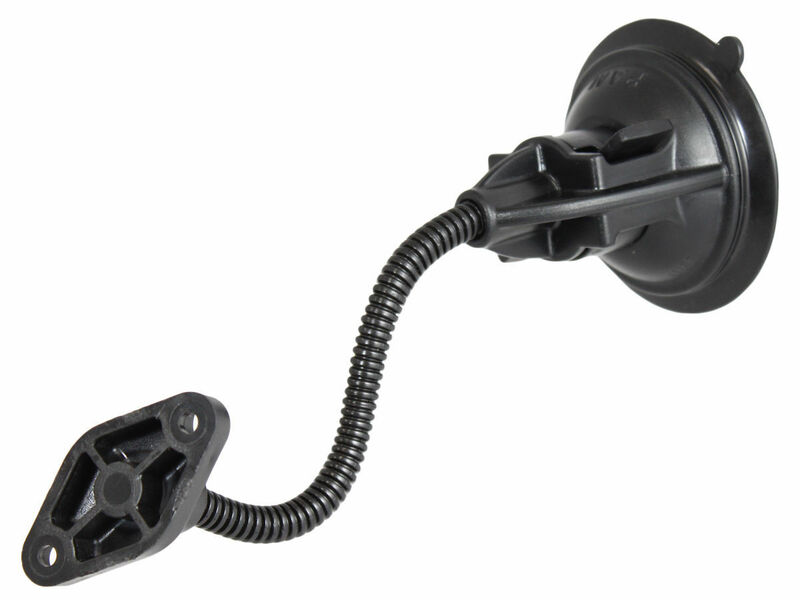 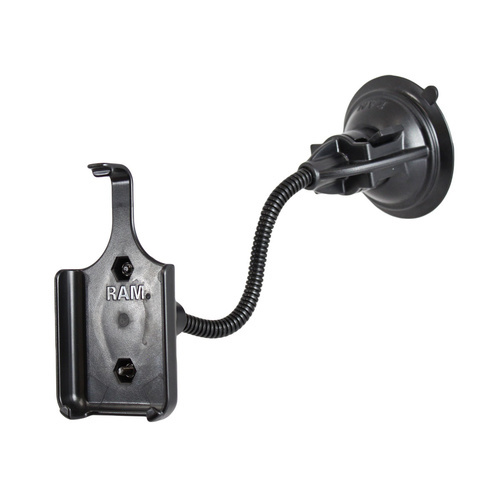 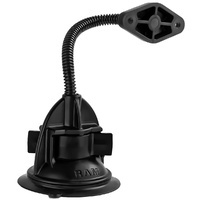 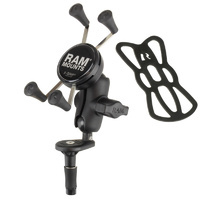 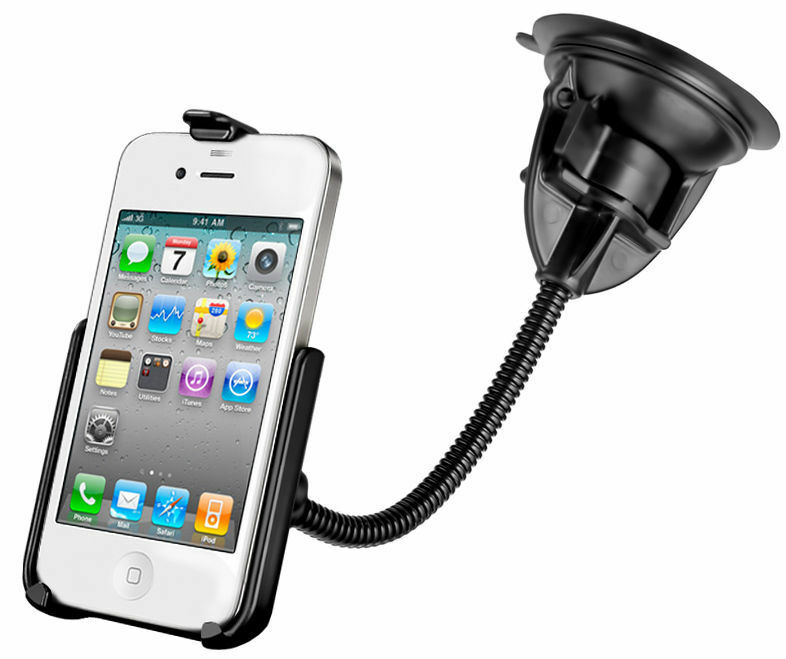 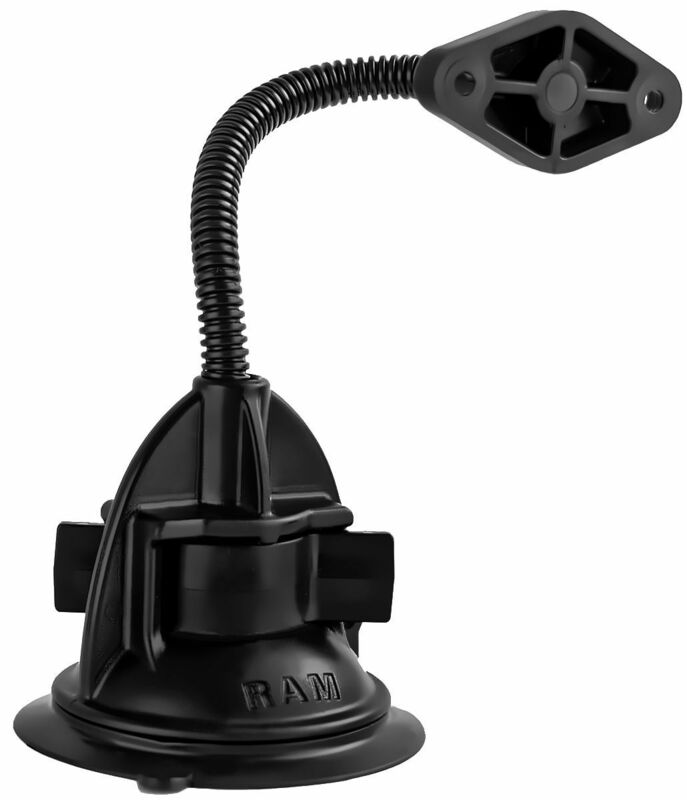 The RAP-105-12D224U consists of a 3.25" suction cup locking base with a 6" aluminum flex rod.